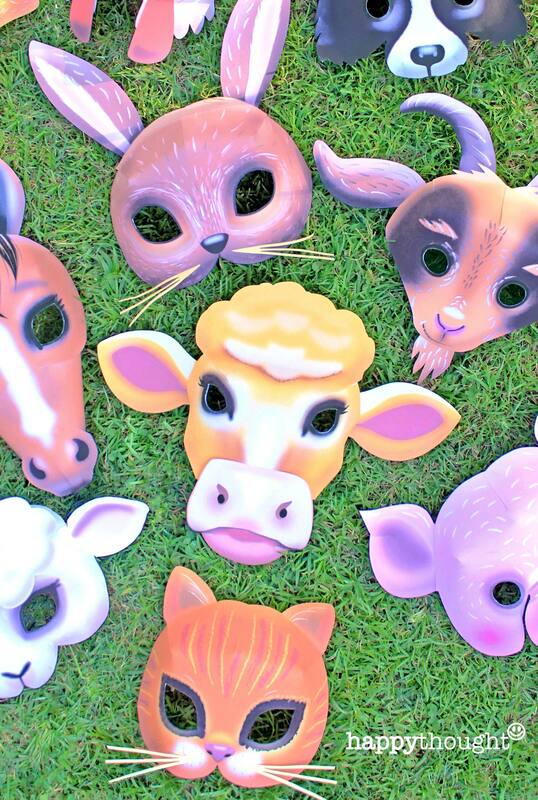 Printable farm animal masks. 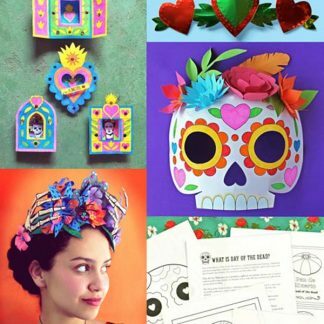 Download easy make mask templates now! 10 Farm Animal printable masks: Rabbit, Rooster, Dog, Horse, Pig, Sheep, Cow, Duck, Cat and Goat masks to print out and make. • Easy to make with clear simple instructions included for every mask. Downloadable DIY Farm animal masks: Cow, Duck, Cat, Goat, Horse, Pig, Rabbit, Rooster, Sheep Dog and Sheep. 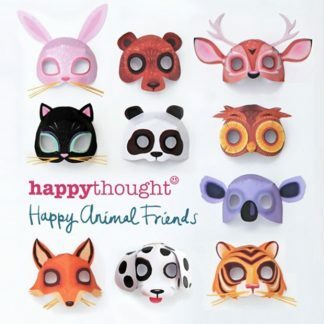 Try our 10 printable farm animal masks. 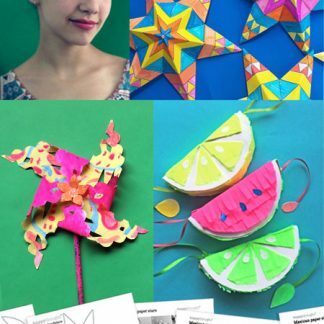 Easy and fun to assemble, these stunning masks all come with simple to follow instructions. 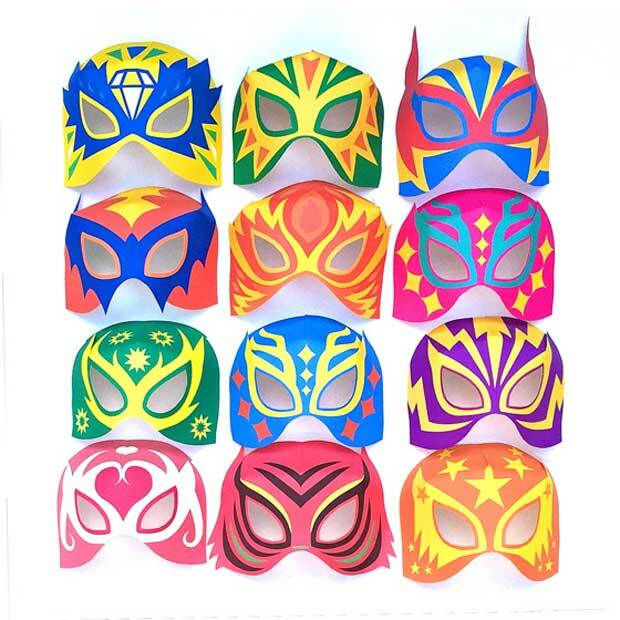 This set of printable 3D paper masks are ideal for: costumes, dress up, rainy days, classroom, home school, school plays, decorations, creative play dates, party ideas and World Book Day activities. 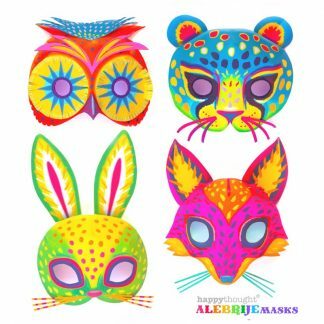 The beauty is that once you have purchased the printable templates you can make as many masks as you like and use them over and over! 10 printable farm animal masks: Homemade party and dress up costume masks! Make a DIY paper pig, cow, goat and cat mask for costumes! 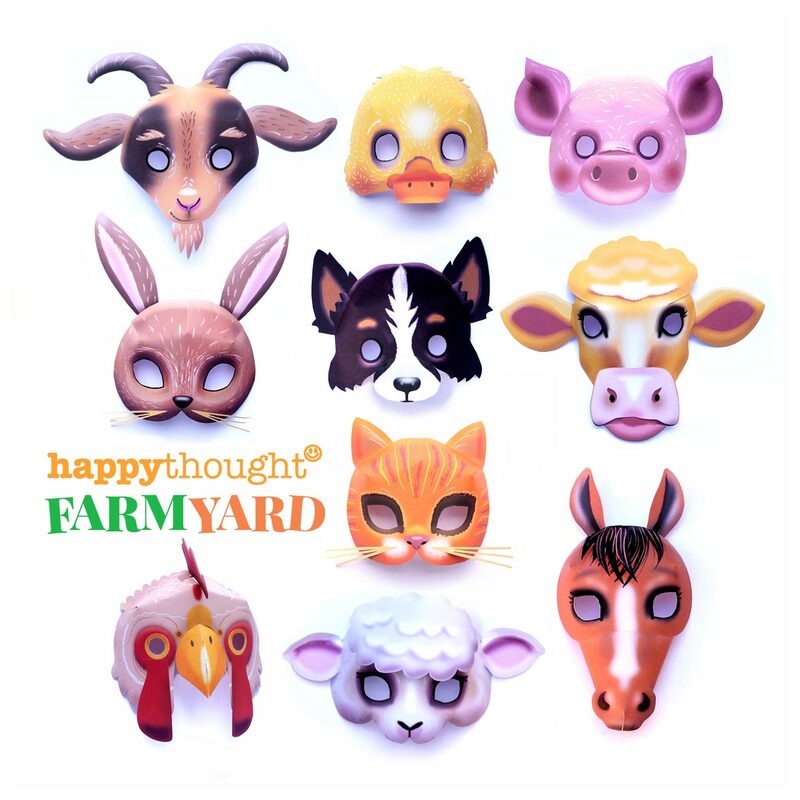 Cow, Duck, Farm Cat, Goat, Horse, Pig, Rabbit, Rooster, Farm Dog and Sheep masks. PLUS Color-in your own Farm animal mask templates come with each animal. 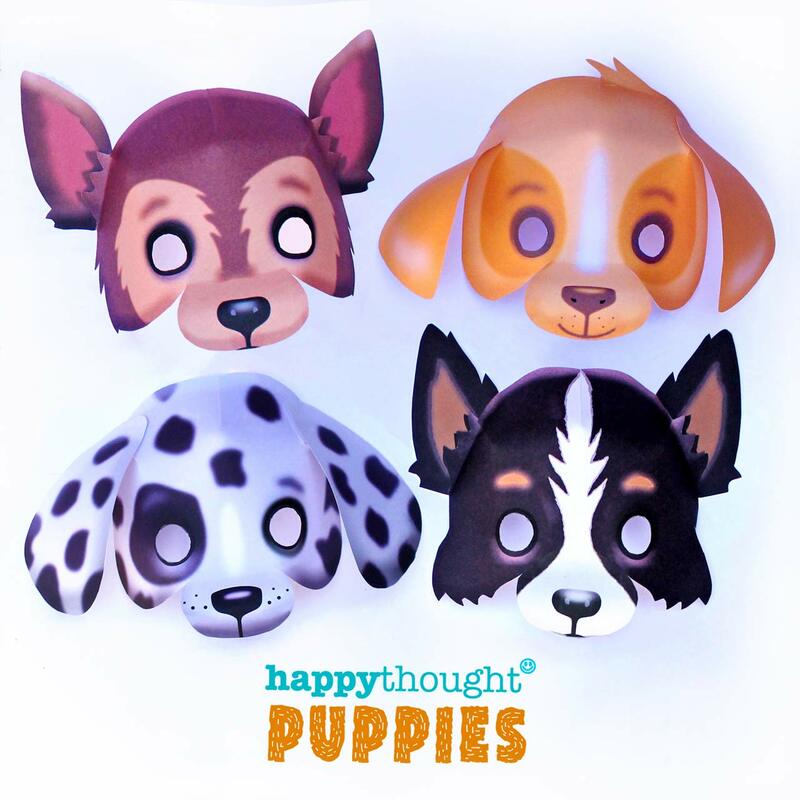 The above mask templates also include an instruction sheet with step-by-step photo instructions showing on how to assemble each animal mask. Our digital templates are designed to be easy to make. We like things simple too! 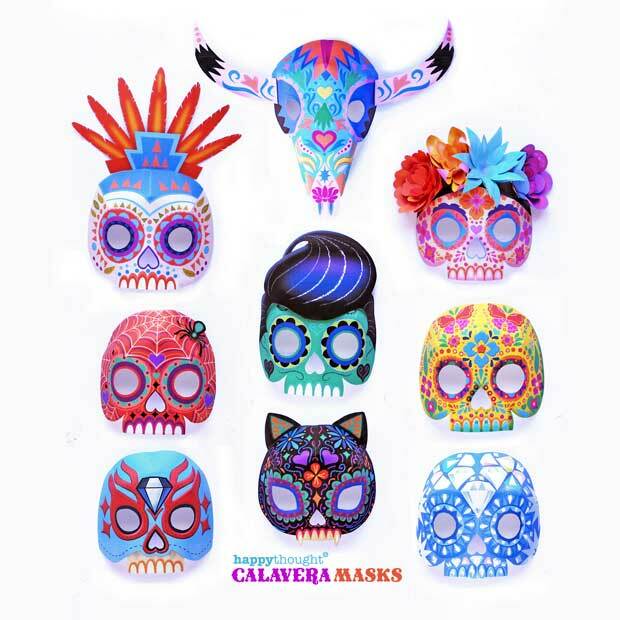 Includes full instructions of each mask to get you costume ready for the party or fiesta!!! 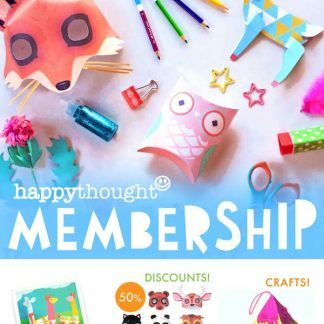 Shop at Happythought – a new way to craft. 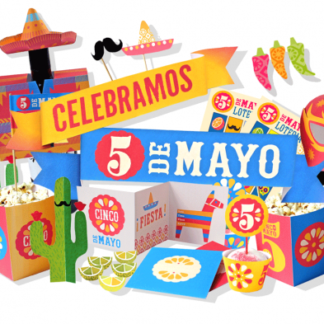 Beautifully crafted party items, favors and classroom worksheets at a fraction of the price. Download the templates and they are yours forever. Fun to make, year after year! 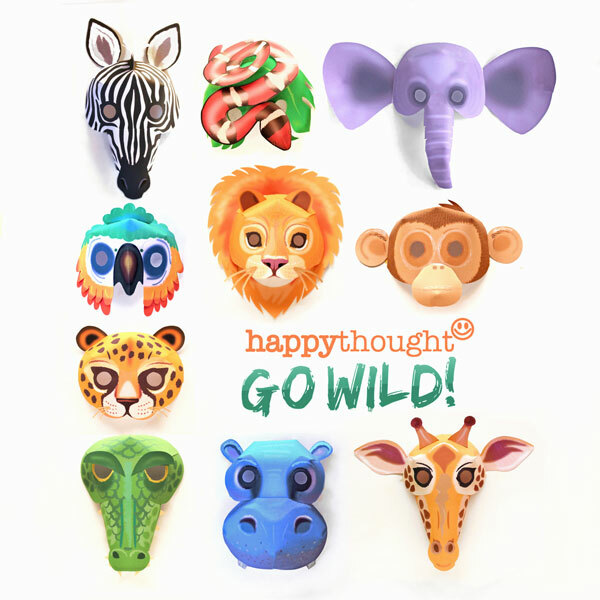 Click here to add 10 printable farm animal masks to your cart! 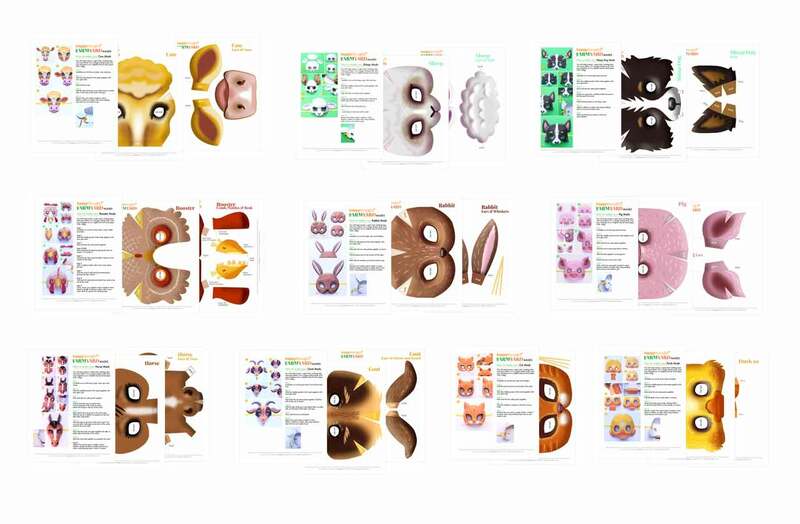 See more animal dress up ideas, masks and photos on these printable animal masks here: tiger, deer, panda, dog, cat, bear, owl, fox, koala and rabbit. 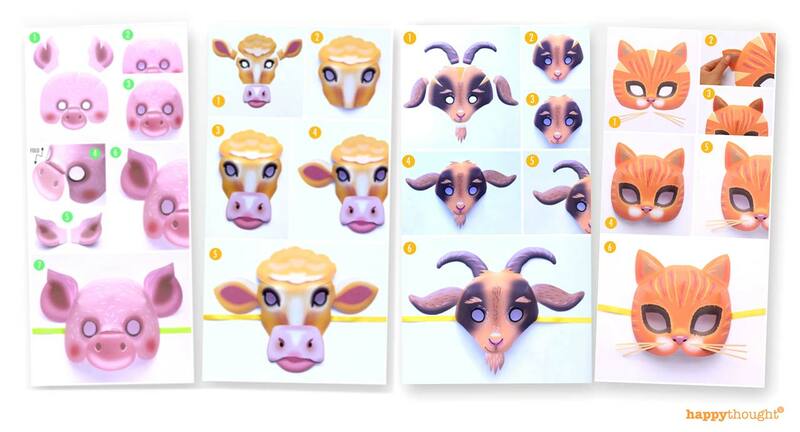 We hope you enjoyed this printable Farm animal mask set!